Park Window Washing - Residential windows and screens cleaning and washing professionals in Sherwood Park and Edmonton, Alberta. Let the sun shine in your home! Here at Park Window Washing we give the best quality and care in your home. 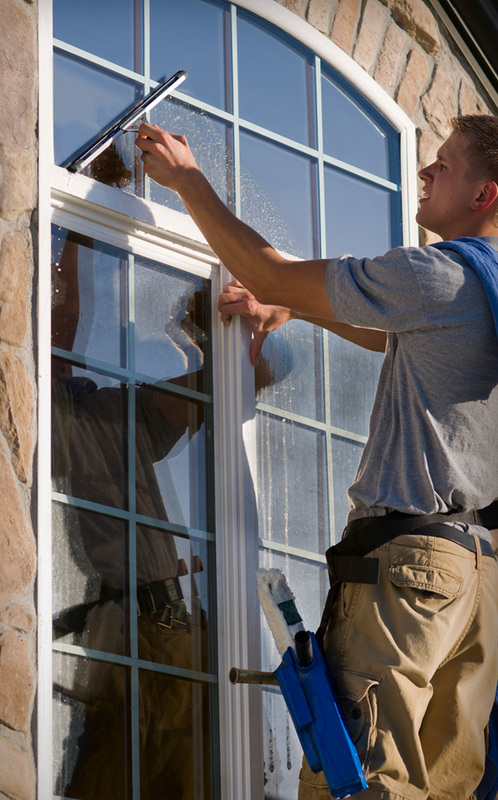 Our philosophy is that we will wash your home windows as if they were our own. We can do inside and outside windows or just outside or just inside. We take off any tape, paint, bug specks and hard water or oxidation as part of your regular cleaning. We give attention to detail by flushing and brushing clean your sills and tracts that your windows or doors close in. When our employees are done we make it a point to lock all your windows behind us for your safety and care. We make it a point to clean up after ourselves and leave your home in better shape then when we arrived. We wash, rinse, and wipe all your screens. As an added bonus for our clients we make it a point to wash all your glass outdoor tables for free! We truly leave your home shiny clean! Proudly serving Sherwood Park, Edmonton and Area with all your residential window washing needs.